Vogue Spas & Bathrooms is Zucchetti’s Gold Coast’s retailer. If you have the desire for decent tap ware we can assure you that Zucchetti’s range of taps and mixers won’t disappoint. 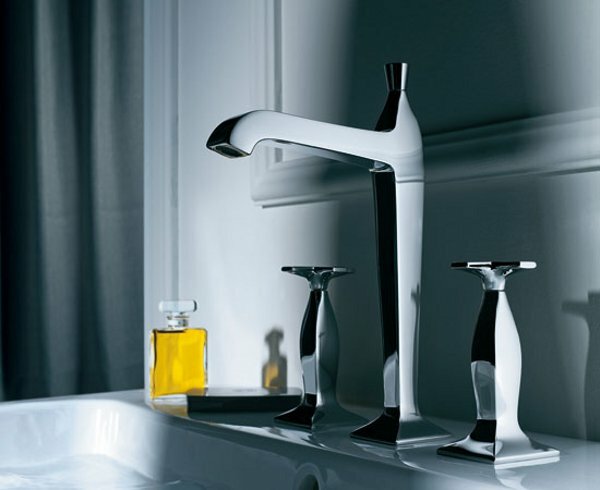 Zucchetti is Italy’s leading tap ware design house with over 75 years of innovation and experience. Zucchetti is most recognized for its high quality forged tapware and one of the largest tapware producers in Europe.